According to managewp.com, there are over 74.6 million websites based on WordPress platform. This number clearly points out how powerful WordPress in the open Internet nowadays. The online world itself is changing every day, even every second; and WordPress theme is not out of this development circle. To make sure that you would never be an old-fashioned web owner or a slow-updated theme creator, in this article, ThimPress is pleased to help you with a list of 7 predicted trends for WordPress theme in 2017. Some characteristics are already evident last year but keep growing this year. Bet that everyone wants their site to stand out of the market with a unique appearance. That’s why your site theme must be a combination of art and technology. Art creates the beauty that makes the very first expression on your customers. Technology creates the convenience that fulfills your desired contents. Different requirements lead to different looks of a page. However, customers always look for a beautiful design from the color to the function. Your designs need to guarantee that the completed page will not look similar to any other. This type of page builder will be the next trend in 2017. It brings the true meaning of the word “own” because you become the “real” owner of your website. If the sidebar layout only allows you to choose particular options, Drag and Drop Page Builder, literally, is just dragging and dropping. Every item in your site now under your control. It provides the flexibility to your content and assists you to display exactly what you want. All the themes designed recently often aim to one common target: to save time for users and make them feel the most comfortable with the theme. Back to 2000s, when people still mainly worked and entertained on computer and desktop devices, a desktop-first website was seemingly a must for every organization. But when it comes to mobile era, a computer is no longer the priority. People these days have a strong connection with their cellphones to seek information, services and even to work. More than 80% of the people use smart gadgets to browse the internet. We can say that: Desktop-first site is now dead! It would be intelligent to meet the demand of majority of users. Research shows that most of the Internet users have short attention span. They want something to watch or listen to, rather than reading hundreds of words. Obviously, the site full of texts cannot be attractive to demographics. Pictures can transmit information more efficiently with words supported. Your product will look nicer if you take a photo of it with careful decoration, shooting angle or lighting. It would be more interesting if your information can be transferred in the form of a graphic illustration, which will attract visitors. Moreover, with <alt> tag or image’s name could be friendly to SEO and help you appear first in search engine’s result. This is a really huge trend! 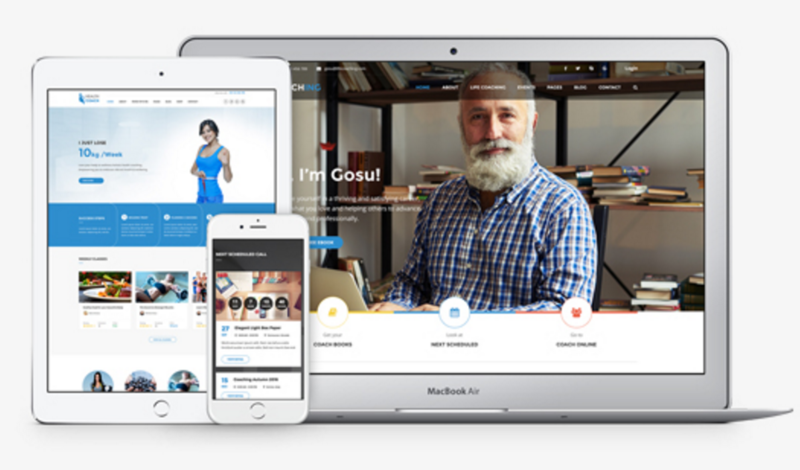 This page is using the newly created theme by WordPress with video header. 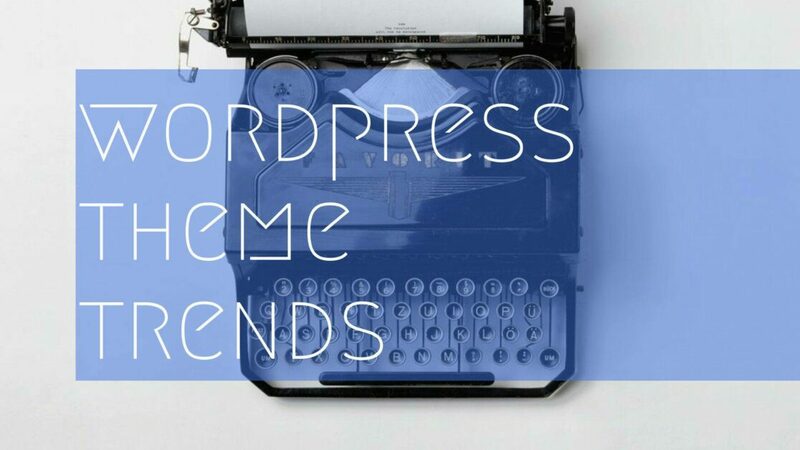 As mentioned before, people tend to pay more attention to motion, sound and color; that might be the reason why WordPress came up with this new kind of theme. If you can make your video attractive enough, bet that visitors won’t mind staying at your site longer to explore more. As reported in recent research, attraction happens in the first 30 seconds – that means the best duration of your video should be around this number. Don’t be so boring! Be creative! Hang your best 30 seconds right at the top of your site to charm your customers. Internet users nowadays are all familiar with online shopping. There is nothing more convenience than doing shopping while surfing the web and customers would love it! That is the reason why many websites choose to integrate with e-commercial plugins such as WooCommerce, Jigoshop, Marketpress. Shop owners won’t worry about whether WordPress theme is just a blog platform. It is getting more powerful. 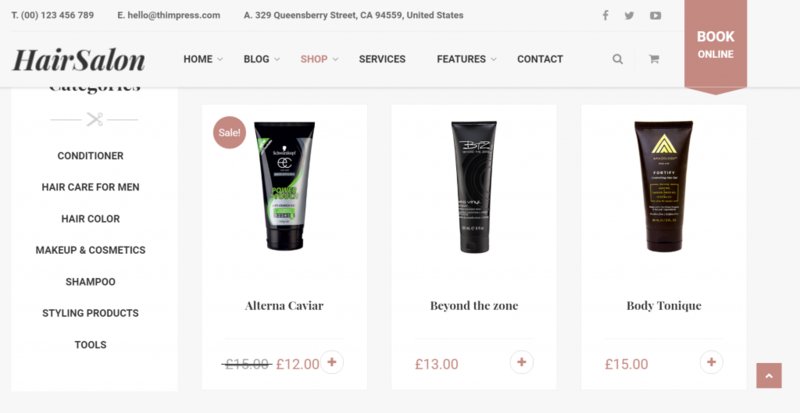 An online store still works fast and stable in today’s WordPress theme. It will be a win-win relationship for running a business. Take a look on Cake Art – an outstanding example of E-Commerce integrated WordPress theme. The day you have to seek the whole Internet to find a theme for a particular purpose has gone. Here comes the era of “all in one”, which means you just design one but can please many different demands. It is still for saving time and effort. Teachers, bloggers, bakeries or even gym trainers now have the common voice. aDot from ThimPress is a significant case that’s worth trying! 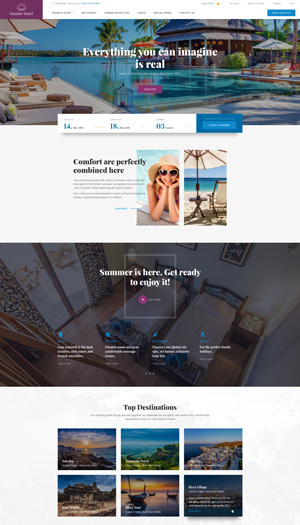 Many businesses and theme creators have chosen single page theme as their preference last year and the trend is carrying on. This kind of design is simple. And as it is simple, it captivates the users’ attention. The information displayed on each page can create a flow that makes visitors pay attention and seems like more convincible to them to buy the products. Best way to make anything look fancier is decorating them. 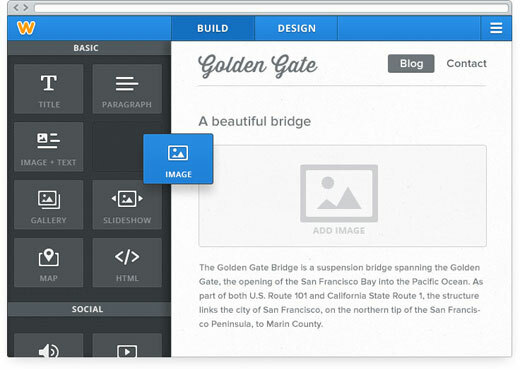 And in the case of WordPress theme, the decoration is parallax effect. It brings depth to the design, even creates 3D illusion for the elements. This effect even works better on long scrolling. The more you scroll, the more attractive the effect that parallax creates; especially when handheld devices are used more frequently. The way you present the content plays the supportively essential part to attract clients. Using animation, the story you tell on the site become interactive and look more awesome. Your site possibly turns to a place where they can drop in more regularly because they can entertain with the animation you make. Say bye bye to boring, formulaic website! The 9 trends mentioned above is just suggestion. There might be more and they are perhaps more popular in this year’s development. However, being trendy doesn’t mean to be successful. Above all, just do and take what you think are the most suitable for you. We want to hear your opinion and idea. Feel free to give your comment. Do you know any tools that can helps create videos for header?